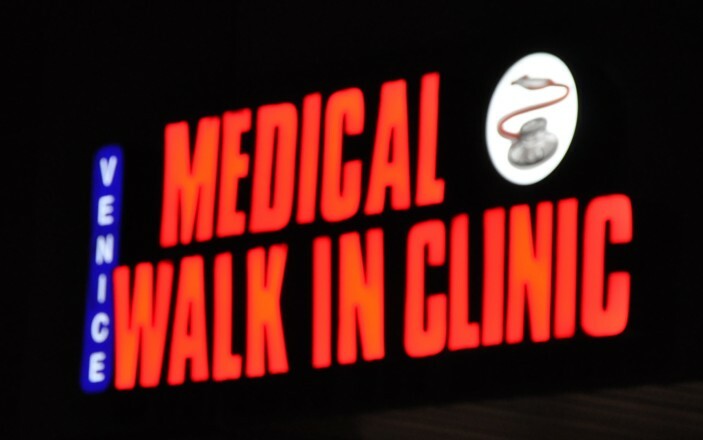 Welcome to Venice Medical and Walk-in Clinic! 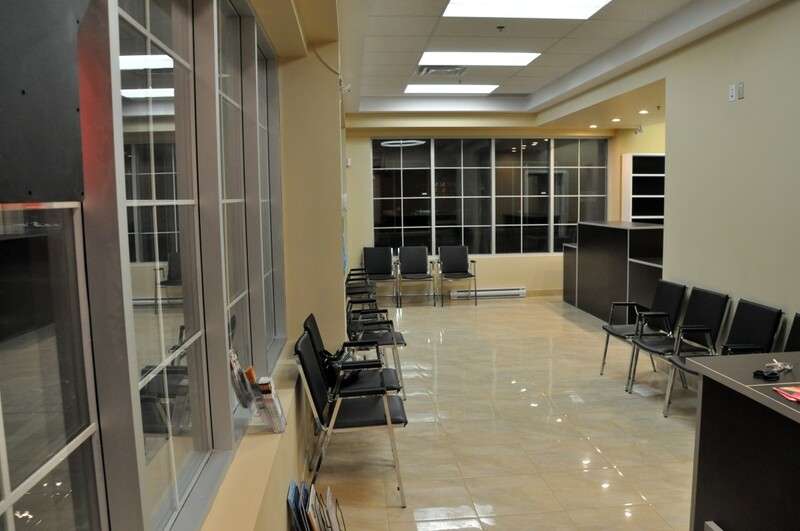 Venice Medical and Walk-In Clinic is a community based medical centre which offers multiple services to the community of Woodbridge and surrounding areas. 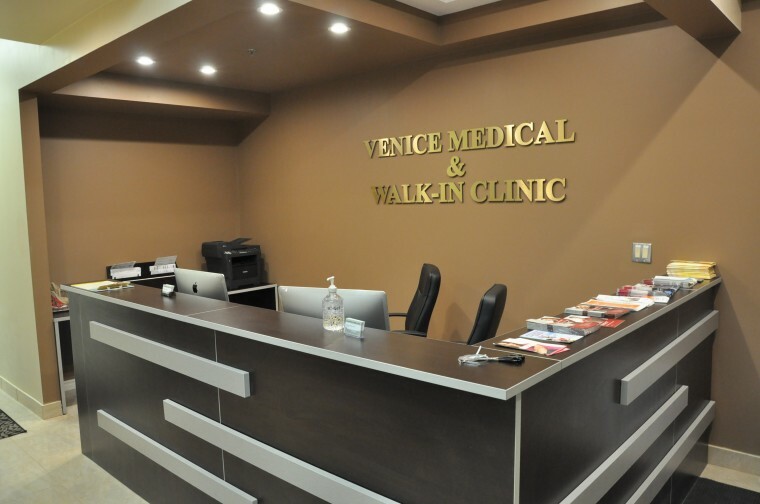 Venice Medical and Walk-In Clinic is a state of the art medical facility, comprising of Family Physicians, Specialist such as Gynaecologist, Cardiologist and Paediatrician. Our facility is also home to a pharmacy, laboratory services, psychology and chiropractic care services. Our medical centre is fully computerized and contains sophisticated medical related equipments. There are many services which are not covered by OHIP they are refered to as “non-insured or uninsured services”. The patient pays for all uninsured services. As per CPSO: "Physicians are entitled to charge patients for uninsured services, which take physician time and resources. To make it more economical and/or convenient for those patients who may use many uninsured services, physicians may offer patients a Block Fee." All injections needed for travel (HEP A, HEP B, Twinrix), other HPV/Gardasil, Menactra, Zostavax/Shingles, Thyphrix, Avaxim), TB Testing (Mantoux).